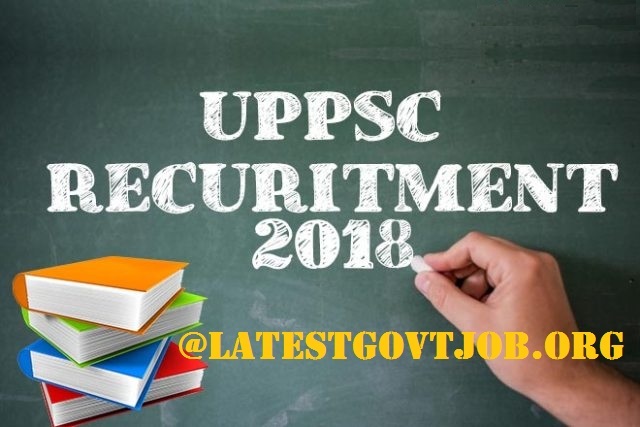 UPPSC Recruitment 2018 for 1105 Vacancies Of AMO, ARO and More @uppsc.up.nic.in : Uttar Pradesh Public Service Commission (UPPSC) has released a notification for the recruitment of 1105 Ayurvedic Medical Officers, Assistant Radio Officers and more for various departments. Interested candidates may check the vacancy details and apply online from 18-05-2018 to 18-06-2018. For Ayurvedic Medical Officer (AMO): Candidates should have passed Bachelor's Degree in Ayurveda from a recognised university OR 5 year Degree/Diploma in Ayurvedic of the Board of Indian Medicine, Uttar Pradesh. For Assistant Radio Officer (ARO): Candidates should have passed Bachelor's Degree in Electronics/Electronics and Telecommunication/Electrical Engineering or equivalent from a recognised university. Interested and eligible candidates may apply online through UPPSC website - http://uppsc.up.nic.in/ - from 18-05-2018 to 18-06-2018.